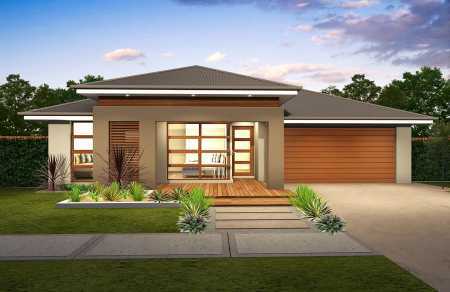 Thinking about building a new home in Sydney? 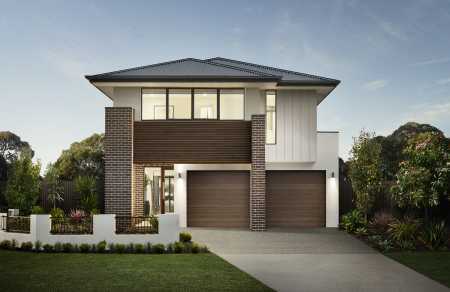 Exciting news, we're to help make things easier with all the information you need to make your big decision. 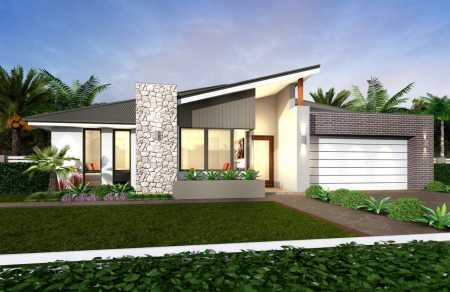 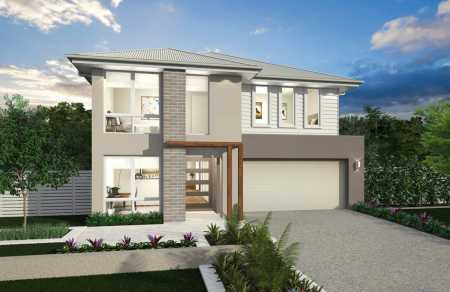 You'll find a range of new home options including single storey homes and double storey homes. 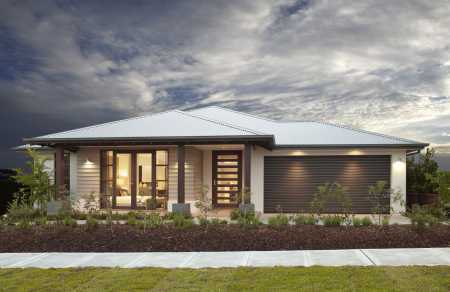 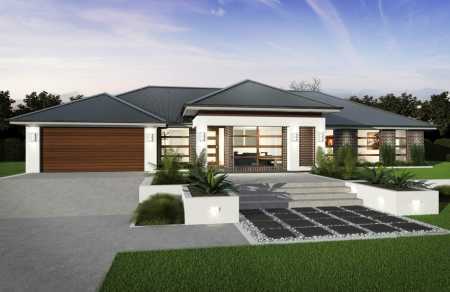 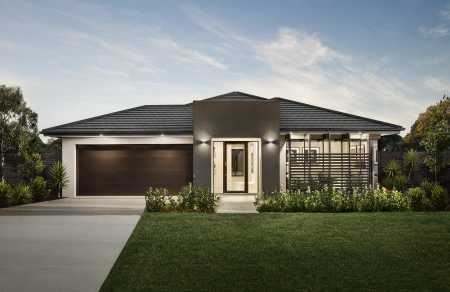 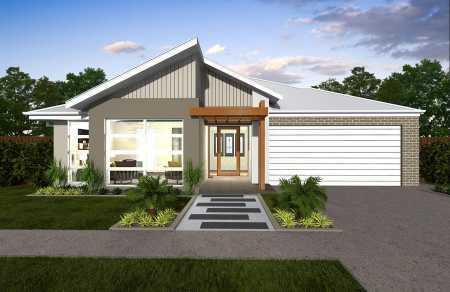 We are proud to present a fantastic range of new homes by Sydney builders, and the selection is growing all the time. 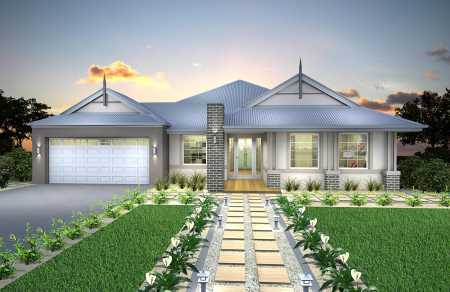 Browse through house plans and floor plans and new homes information from price and area to bonuses. 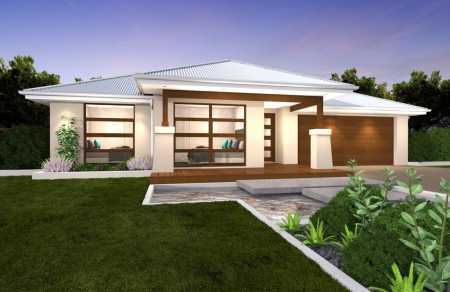 Some of our builders even include special offers. 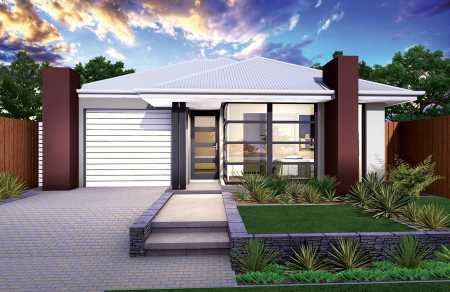 Take a good look and get in touch today, by email, phone or visit their websites. 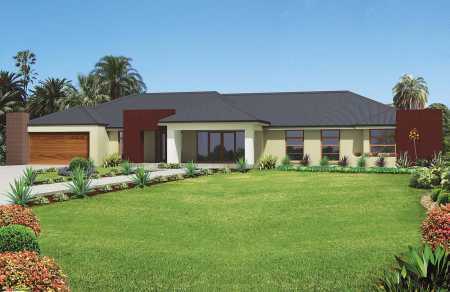 Building a new home is an exciting challenge and we're here to help.